Lone Cougar is now live for Kindle and Kindle Unlimited! Thanks to Give Me Books and all you bloggers for the release blitz and reviews! Previous: Previous post: Thanks for the cover reveal! 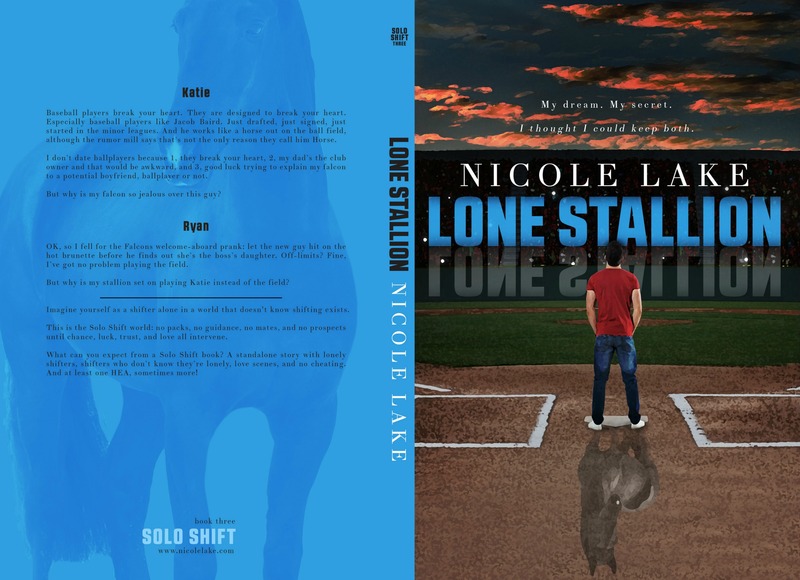 Next: Next post: Lone Cougar – now in paperback!